Brand New, used a couple of times.Usato solo un paio di volte, perfetto. Great little pedal. I've owned several, but I just don't find myself using it anymore. Simple and easy to use. Comes with box and paperwork. Boss Super Overdrive Made in Japan. OD/Discused at a few live events. Works perfectly and is being sold because of an upgrade in equipment. Lightly used SD-1 guitar pedal by boss! One of the best selling pedals for a good reason. Fully working and clean. 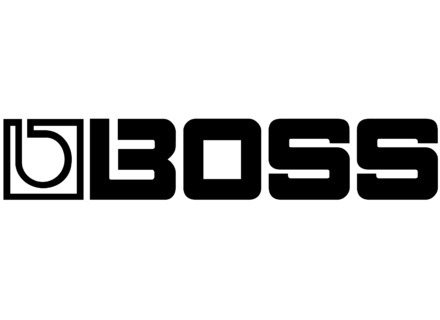 For sale is a used Boss PW-2 in excellent condition. The PW-2 has a mid range boost with a heavy low end sound designed to create the sound of a 4x12 speaker cabinet. Very portable overdrive pedal perfect for blues and rock playing. Best for getting a warm and subtle distortion on top of a clean amp to get your mayer licks out!